One of the oldest forms of physical medicine, massage therapy has been used by medical professionals for thousands of years to help improve function of muscles and joints. Science has shown that hundreds of conditions, from arthritis to post-surgery recovery, can be assisted by using regular, targeted massage therapy to help improve blood flow and reduce tension in the affected areas. Even perfectly healthy individuals can see an improvement in energy, athletic performance and recovery time after surgery and injury by using a regular massage therapy program. Massage Therapy is the practice of applying pressure, tension, motion, or vibration to the soft tissues of the body (muscles, connective tissue, tendons, ligaments, joints and lymphatic vessels) to achieve a beneficial response. 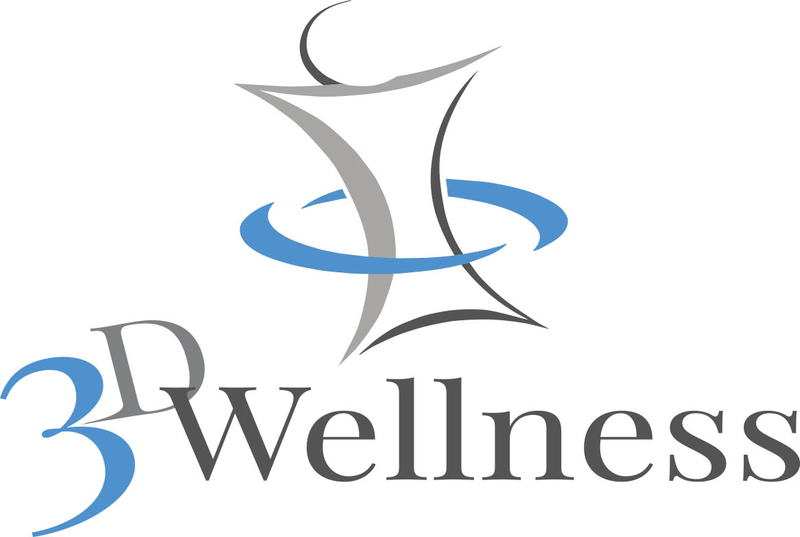 3D Wellness is the premiere specialist in the field of therapeutic massage in Toledo and Northwest Ohio. Many basic massage techniques aim to increase the circulation of bodily fluids and clear the body of toxins, thereby achieving a positive systemic effect that enhances overall wellness. Other, more specialized techniques are incorporated to address individual problem areas by working very specifically on related muscle groups and soft tissues.